Whatever fun activities you want to enjoy on your vacation trip to Branson, whether on land or on the water, there’s always an exciting Branson attraction waiting for you. With the abundance of world-class live entertainment shows, fascinating museums, theme parks, pristine lakes and great shopping and dining opportunities, you will know why Branson is recognized as the vacation paradise in the Midwest. With so many things to do in Branson, you may find it difficult where to start the fun. To help you out, here are the top 3 Branson attractions that are considered by many visitors a must-visit place. 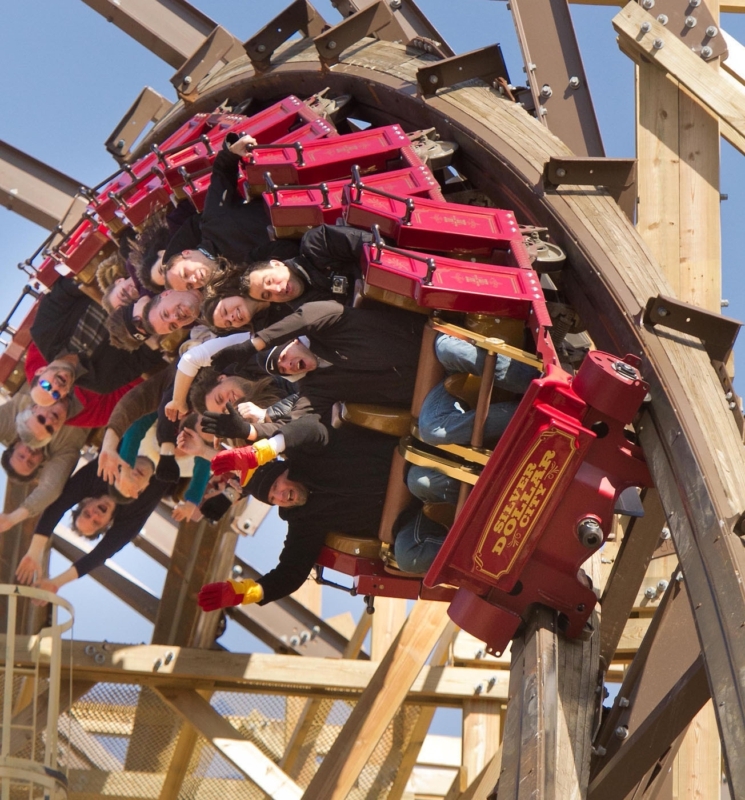 When it comes to phenomenal and world-class theme parks, nothing beats Silver Dollar City. This exciting place will amaze visitors once they found out that this fascinating theme park features thrilling rides, incredible food, demonstrating craftsmen, great shopping, amusements for kids, seasonal festivals and events, and the fantastic rides. That’s not all, you’ll find at this award winning theme park the wood roller coaster that Amusement Today voted the Best New Ride of 2013, the heart-pumping, record-breaking Outlaw Run. In this fascinating theme park, you can laugh your way through mystifying rooms with slanting floors, mirrored walls, and other dizzying effects that will turn the place upside-down in Grandfather’s Mansion. If this won’t make you dizzy, visit the ancient Marvel Cave where you’ll descend nearly 500 feet and see the breathtaking beautiful Cathedral Room, and listen to the experienced guide as he shares historical information and interesting stories about the cave. At Silver Dollar City, you can eat delectable food choices such as iron-skillet-fried calico potatoes, popped and sweetened on-site kettle corn; barbecue pulled-pork sandwiches; fluffy, powdered sugar-dusted funnel cake; steaming hot succotash and sausage; and even kid-friendly fare like pizza and hot dogs. The Titanic Museum is another fascinating Branson attraction that tells the stories of those who were onboard the famous ocean liner that has mystified the world for more than a century. The passengers who perished and those who survived the tragic incident are memorialized in the displays and special events held throughout the year. The two-hour Titanic tour includes a walk-through interactive experience which features everything from authentic artifacts to news coverage from the time of the tragedy, to personal items from passengers who were aboard the RMS Titanic. Ripley’s Believe It or Not Museum is an out-of-the-ordinary Branson attraction which offers incredible experience for the whole family. The 12,000 square feet Odditorium of this fascinating museum is considered as the most unusual building in Branson. This cracked structure features more than 450 exhibits of oddities and eight unique galleries. The museum features a wide display of over 400 unbelievable artifacts, jaw dropping oddities, world records, pranks of nature, cool interactives and awesome works of art. You will find bizarre items on display that include shrunken human heads, an authentic vampire killing kit, and much more. So, if you want to spend a wonderful vacation with the whole family, don’t miss to visit these top 3 best attractions in Branson.